Proficient knowledge in Connectivity troubleshooting, TCP/IP, Dial-up, Token Ring, Ethernet, LAN/WAN. Proficient knowledge in Understanding of operating systems, Windows 2000/NT/XP configuration options and troubleshooting. Shifts will be 24x7 in nature and can vary depending on geographies supported. 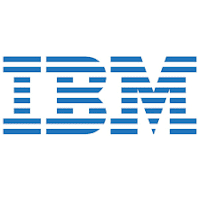 International Business Machines Corporation (commonly referred to as IBM) is an American multinational technology company headquartered in Armonk, New York, United States, with operations in over 170 countries. The company originated in 1911 as the Computing-Tabulating-Recording Company (CTR) and was renamed "International Business Machines" in 1924.